The ONLY high efficiency variable arc nozzle available today. Believe your eyes. 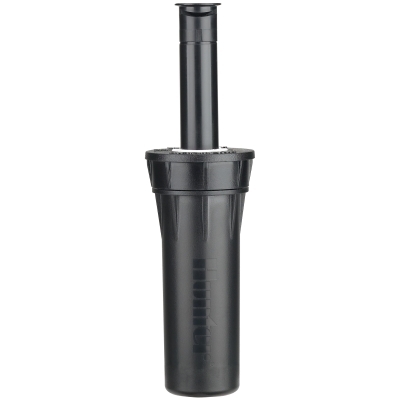 With more uniform coverage and superior close-in watering, you can increase water efficiency, and shorten run times. You can simplify your inventory with full adjustability from 0˚ to 360˚. And you can do it all with a nozzle backed by the name you trust. 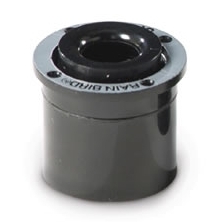 Now available in popular 8', 10', 12’ and 15’ radii, HE-VAN nozzles also offer matched precipitation with Rain Bird® MPR and U-Series nozzles. Patent pending Flow Control Technology delivers superior close-in watering and uniform coverage across the entire spray pattern. 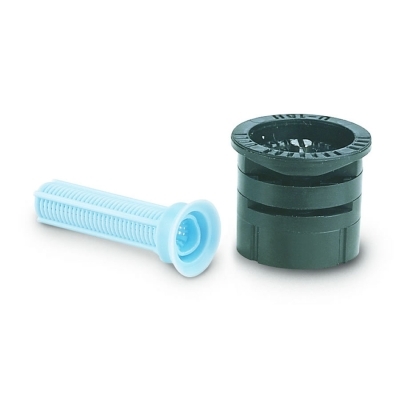 Rain Bird HE-VAN Nozzles achieve greater than a 70% average DULQ—more than a 40% improvement over existing variable arc nozzles. Meet tight watering windows with ease. When compared with competitive nozzles, HE-VANs dramatically reduce zone run times. In addition to water savings, your customers will conserve energy and reduce system wear and tear. 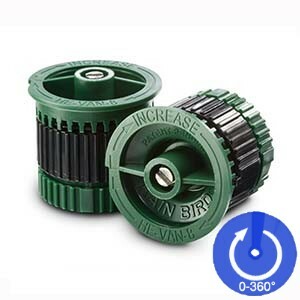 With full adjustability from 0˚ to 360˚, you’ll be able to efficiently water landscapes of all shapes, while saving time and stocking fewer nozzles. 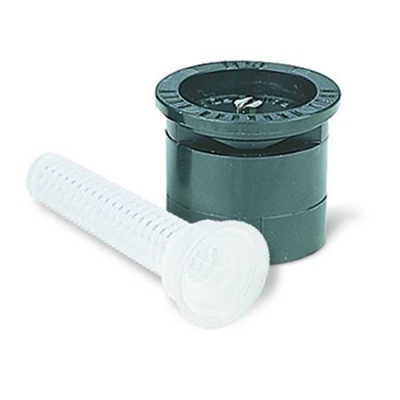 Matched precipitation rates allow you to install Rain Bird® HE-VAN, MPR and U-Series Nozzles on the same zone. Click here for written specifications in CSI and MasterFormat.